. 100% Q.C. 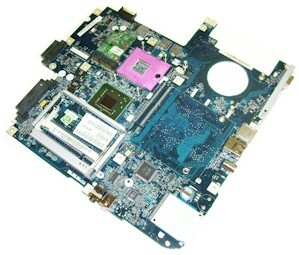 of Laptop motherboard for Asus ROG G752VS-GC118D Intel Core i7-6700HQ Full HD 16384MB DDR4 2133MHz NVIDIA GeForce GTX 1070 GDDR5 8GB motherboard mainboard system board. 3D Tested!